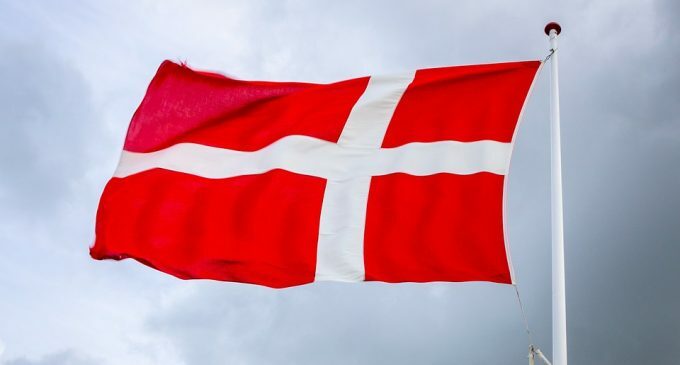 Denmark took a new big step forward towards taxation of cryptocurrency-related transactions. The Skattestyrelsen, which is the Danish Tax Agency, announced on Monday, via a statement which you can find here, that three cryptocurrency exchanges operating inside the country will need to provide information about all the people who had traded digital assets, between January 1st ,2016 and December 2018. The moves comes after a series of estimates showed there was a strong interest in cryptocurrency trading among Danish citizens. There seems to be a growing interest in Europe, with regards to cryptocurrency trading, since we have also seen Ireland recently strengthening the money laundering law. Three Danish crypto exchanges must now provide information to the Tax Agency on all purchases and sales of cryptocurrencies made by their customers during the period from 1 January 2016 to 31 December 2018. The application also includes identification information such as names, addresses, CPR numbers and possibly. CVR information. It adopted the Tax Council at their last meeting in December. The next step will see the Tax Authority getting in touch with all three exchange platforms and agree on how the process of collecting data will take place. The Authority will ensure that all the people who made transactions with cryptocurrencies and obtained profit, had paid their taxes. According to a recent CoinDesk article, more than 450,000 local citizens have considered trading cryptocurrencies, and only half are aware of the fact that they need to pay taxes on profits. There’s still this belief among retail traders that since there is no government intervention in the cryptocurrency market, any income related to digital assets is not subject to taxation. That false belief is slowly vanishing, as governments and public institutions are gradually moving towards regulating digital assets. The Dutch central bank is another example with that respect, already giving hints towards that direction and talking about the introduction of a licensing process for ICOs and KYC for all the industry-related companies. Meanwhile, after a good 2019 start, all major cryptocurrencies had resumed the downside, with Bitcoin trading around $3,700, Ether around $129 before an important platform update, and XRP around 33.3 cents. Although people thought valuations are low and the interest to buy will emerge again, it seems like confidence will take much longer to be rebuilt.